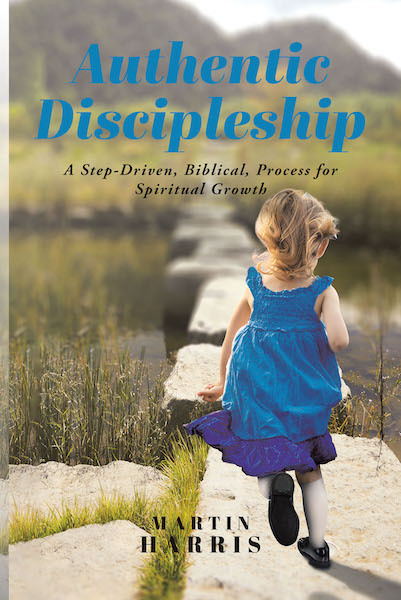 Authentic discipleship is a step-by-step method for achieving Christian spiritual maturity. It is a Bible-based process using 2 Peter chapter 1 as its source. The Apostle Peter reveals the process at the end of his life where he is expressing his concern for the spiritual well-being of his flock. The process reveals the actual expectations of the Lord for the spiritual development of Christian people for ministry and how to accomplish it. The people were first called Christians at Antioch because they followed the teachings of Christ. The term was meant to be derogatory but was never considered so by them. They not only followed Him but also actually intended to allow the Living Savior to express Himself through them even as John the Baptist cried out, “He must increase, but I must decrease.” The more “Christlike” we can become, the greater our discipleship is realized. It is the aim of this book to help Christians, who so desire, to realize their goal as the Lord permits.